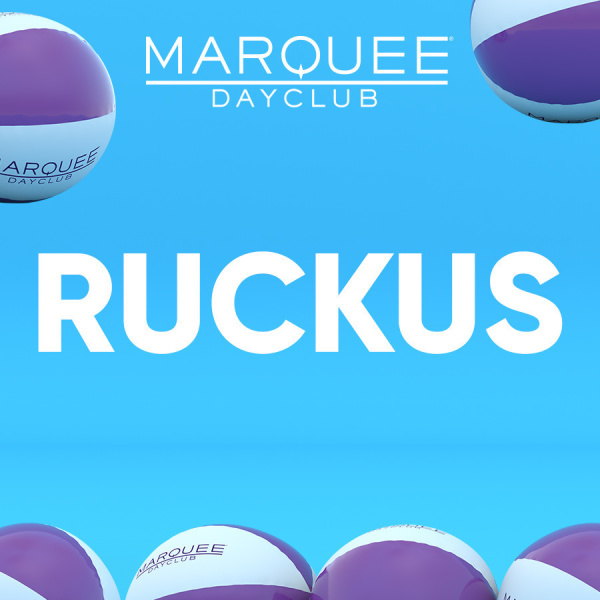 Hailed by GQ as "the most sought after DJ in the world," DJ Ruckus has never moved slowly in establishing himself as the premiere open-format deejay. At sixteen years old, just two years after receiving turntables as a birthday gift, Ruckus was headlining the biggest nightclubs in his native Miami. By the following year, while just a junior in high school, Ruckus was behind the turntables at Diddy's lavish birthday bash in Morocco and performing his signature fusion of hip-hop, rock, electro, house, soul, funk, and reggae around the globe. Today, Ruckus plays upwards of 180 shows per year including nearly forty at Hakkasan [Las Vegas], where he has been a resident since the club's opening in 2013, and Omnia [Las Vegas]. His clientele includes a legion of loyal celebrity fans including his cousin Lenny Kravitz, Oprah Winfrey, Steven Spielberg, Kanye West, Russell Simmons, Jennifer Lopez, Naomi Campbell, Kanye West, and Leonardo DiCaprio, all of whom hire Ruckus to spin at their private parties. A favorite of the fashion glitterati, Ruckus is a fixture at high-profile events for the likes of Louis Vuitton, Prada, Calvin Klein, Alexander Wang, and Gap. Marc Jacobs, too, handpicked Ruckus to be a face of his 2013 "Protect The Skin You're In" campaign and appear on a t-shirt to raise money for skin cancer research. In June 2015, Ruckus launched Ruckus for Roxhouse - a collaboration with the Miami-based jewelry designer Roxhouse. 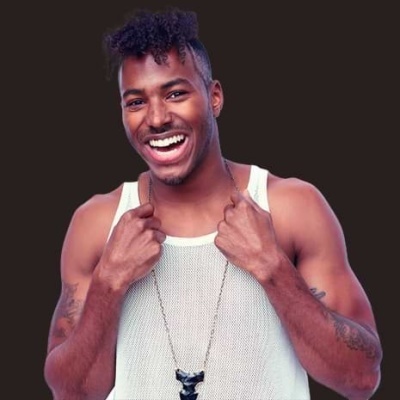 His high-energy sound has also lead him to play for the industry leaders in the media, film, sports, and art including Museum of Modern Art, MTV, GQ, Vanity Fair, The New Yorker, Disney, Miramax, the NBA, UFC, and the Whitney Museum of American Art. In addition to his Las Vegas residencies, Ruckus is a regular at the world's top nightclubs including Hakkasan [Las Vegas], LIV [Miami], MIXX [Atlantic City], Marquee [New York], Studio Paris [Chicago], Create [Los Angeles], and VIP Room [Paris, Cannes, St. Tropez]. In 2010, Ruckus and hip-hop pioneer Rev Run formed a DJ collective joining old school and new school music and hip-hop and electronic music. The pair continues to perform around the world headlining festivals including Dirty Dutch Blackout [Holland], Umagination [Croatia], Elevation [Bulgaria], Planetlove [Ireland], and One Love Peace Festival [England]. Of the partnership, Rev Run said, "I've been around the greatest entertainers of all time and Ruckus is one of them. His command of music and his crowd distinguishes him from any DJ today. He's truly special." Ruckus joined Run-DMC as a touring member of the Rock & Roll Hall of Fame band in 2012. He has since played with them at shows and festivals around the world including Made In America [Philadelphia], Fun Fun Fun Fest [Austin], Jazz In The Gardens Festival [Miami], and Vodafone's 30th Anniversary [London]. "Playing alongside Rev and DMC and carrying along Jam Master Jay's legacy has been the thrill of a lifetime. As a kid, inspired by hip-hop, I looked to Jam Master Jay and Run-DMC as the embodiment of that art."